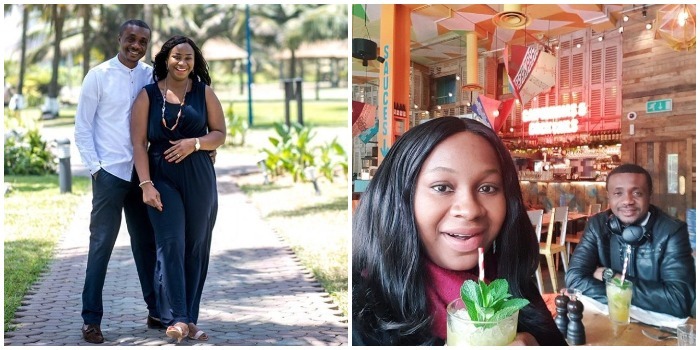 Gospel Minister / Song writer. 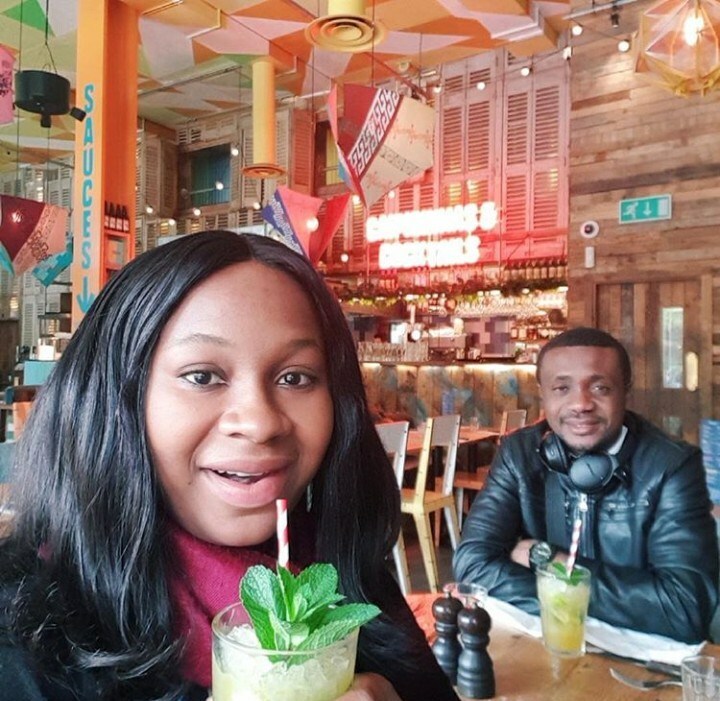 Nathaniel Bassey, and his beautiful wife are celebrating their anniversary, and the couple is having the time of their lives at a getaway to celebrate their anniversary . 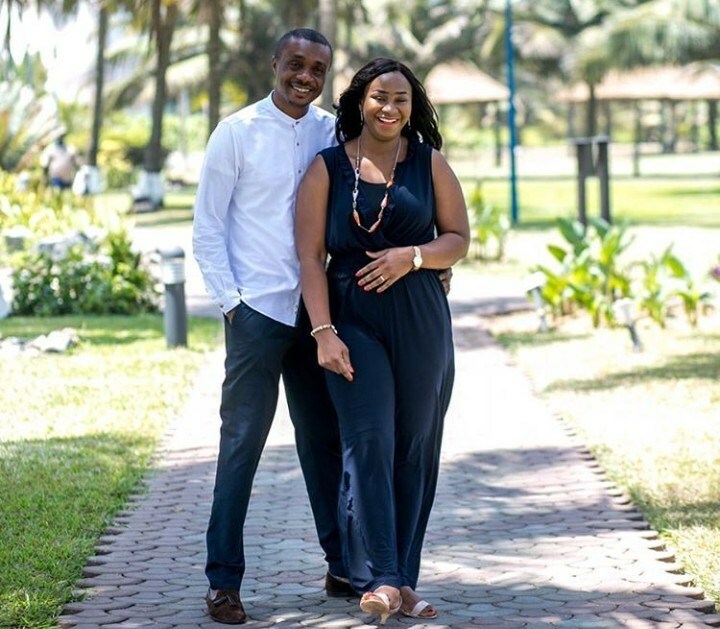 Nathaniel Bassey took to instagram to pen some emotional words to his wife. Who would have thought he had so much mushiness in him. Awww! This is too sweet. See photo below, and message right after that.